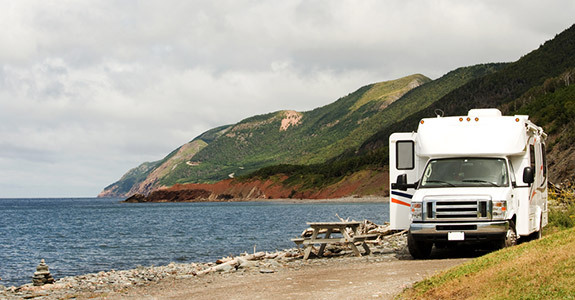 24-hour RV repairs: Here at Ark Mobile RV Repair, LLC, we know that RV problems can’t be scheduled or planned for. That’s why we offer 24-hour emergency RV repair in Bend, OR, so that you and your family will never be stranded on the side of the road or left without heat for the night. 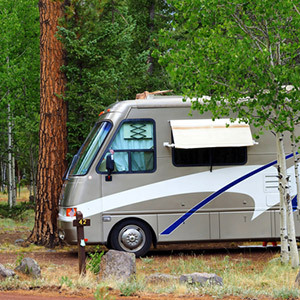 RV parts and appliances: From septic systems to awnings, we know the inside and outside of just about any RV, and we’re happy to add, repair or remove any part or appliance you ask us to. RV solar systems: In addition to mobile RV repair in Bend, OR, we also specialize in installing solar electricity systems into any and all recreational vehicles. You can enjoy your RV in comfort and style while also enjoying the low cost and sustainability of solar panels. RV televisions: The expert team at Ark Mobile RV Repair, LLC is happy to help with RV satellite and television installation and setup.